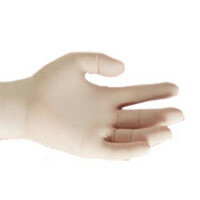 Gloves - First Aid, Surgical and Medical Exam Gloves for Sanitary Protection: We offer a wide variety of Non-Latex Gloves in many sizes for First Aid and Light Medical use. 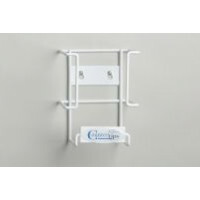 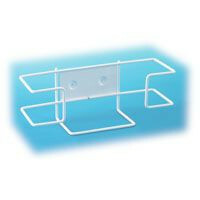 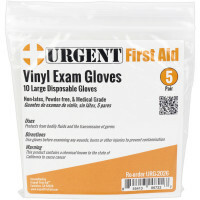 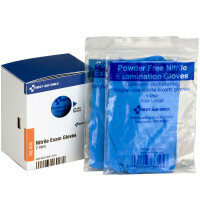 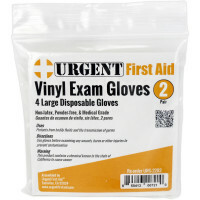 Whether you are looking for Latex exam gloves, or Non-Latex such as Vinyl, Nitrile, or Nitride, we offer many sizes, dispensers, sterile packs, and even glove dispenser racks and glove dispenser frames for wall mounting your gloves to easily access. 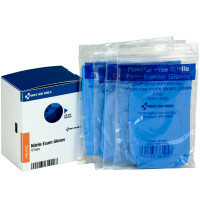 ~Available in Pairs, Bulk & Wholesale-Direct! 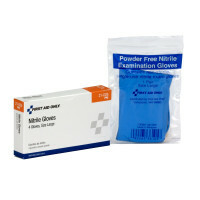 Every sort of Medical Glove, Exam Glove, Vinyl Glove, Nitrile Glove, Powdered, Non Powdered, Lightly Powdered & other Glove, for Surgical, First Aid & Dental Use - Wholesale to the Public Manufacturer Direct Safety Product Sales since 1993.